Original LCD display panel with glass LCD screen for Garmin Edge 520, Size: 2.3 inch, Condition: Like new or used. 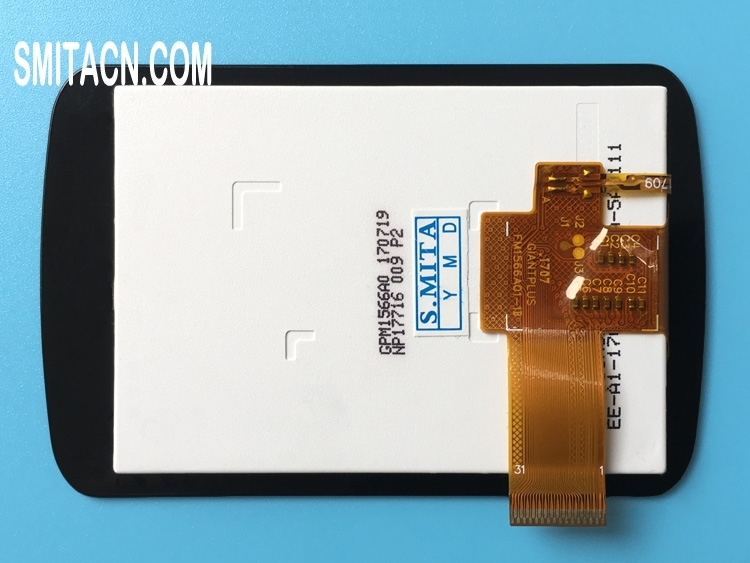 We provide double-sided tape as a gift to customers who purchase this LCD screen. 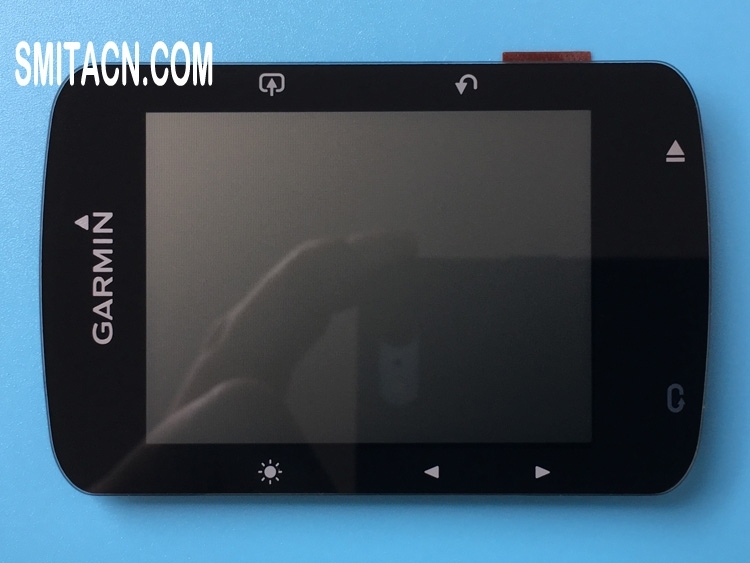 Note: All LCD screens for Garmin Edge 520 will be full tested before shipping. 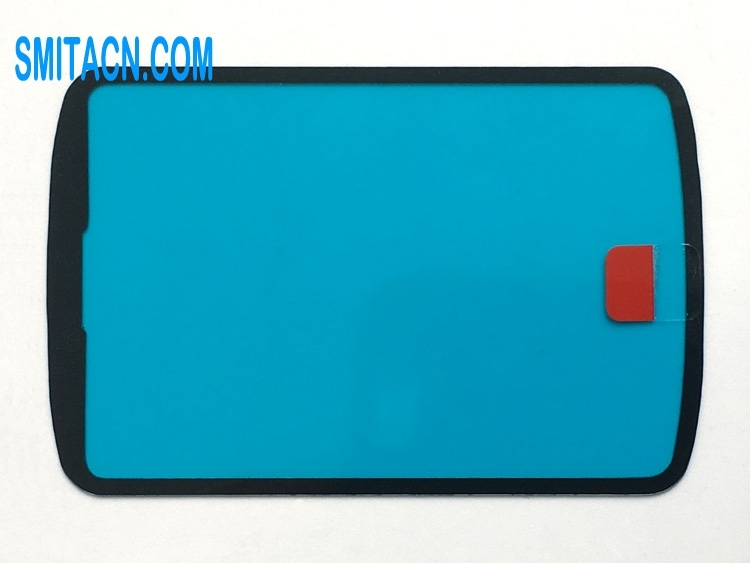 Please make sure this is the right LCD screen you need before buying, mainly based on the model, brand, and the appearance to judge, some lcd display panels have the same model name, but with different appearance, example the position of the screw hole, so please carefully confirm if this is the right accessory you need. If you don't find the right product on our website or need any help, feel free to contact us at any time. Gift: Double-sided tape for Garmin Edge 520, paste it on the back cover first, then paste the LCD screen. I purchased 20 pcs, already tested, all OK.
Everything is perfect. Fast shipping no tax to France. It works perfectly fine, I am totally satisfied. Screen came very quickly, packed well, and very good quality. Display installed. Like all works well, worth to buy. Tal como se describe. Buen producto. Funciona de maravilla!